As Vaillant Advance installers, we are delighted that Vaillant is now offering a 10 year guarantee on selected EcoTEC boiler installations when installed with a brand new boiler protection kit. Peace of mind is a wonderful thing, especially with the colder weather fast approaching. With a recent Which? Best Buy Award under its belt, Vaillant provides state of the art gas boilers, controls and accessories. If you are looking for a new boiler installation then now is the perfect time to take advantage of this new extended guarantee offer. The 10 year boiler guarantee is available on the ecoTEC plus and ecoTEC exclusive with green iQ ranges when installed with a new boiler protection kit. If you are interested in this offer then please do not hesitate to contact us on 01273 507988 for a free estimate. What is a boiler protection kit? Vaillant also offer guarantees of up to 7 years on its ecoTEC pro and ecoFIT pure ranges when installed by a Vaillant Advance Installer. 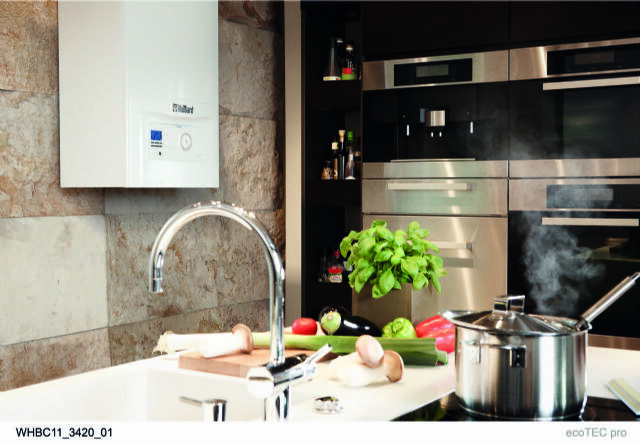 Read more about Vaillant here.